I would like to introduce you to Stealth. We are a UK/China based vibrant company specialising in producing high-end equipment for the racket Sports market. Our elegant and innovative products are specially designed to meet the needs and demands of the sports men and women of the 21st century. The directors of the company have more than 35 years of experience in playing, managing and coaching at an exceptionally high level in all the four racket sports (badminton, squash, table tennis and tennis). This is supplemented by a vast knowledge of the different materials and designs being used to make rackets, and the impact these have on player’s performance on court. The Stealth brand uses advanced 21st century design and technology, giving the player unparalleled power and control. This is because Stealth uses the most advanced and latest carbon material, Torayca, manufactured by the famous Toray Company of Japan. Stealth badminton rackets have the world’s highest string tension of up to 35lbs with shaft stiffness of 8.5-9.00 but weigh only 83-86g, In order to take advantage of this we are producing Stealth racket strings to cater for these high tensions. Stealth sports bags are made from 840D/900D/1680D Jacquard Polyester double yarns which are far stronger and resilient to heat and water than many other brands on the market, which use only up to 600D polyester. All of these will be manufactured and produced to very high standards, so that they are worthy of the Stealth label. 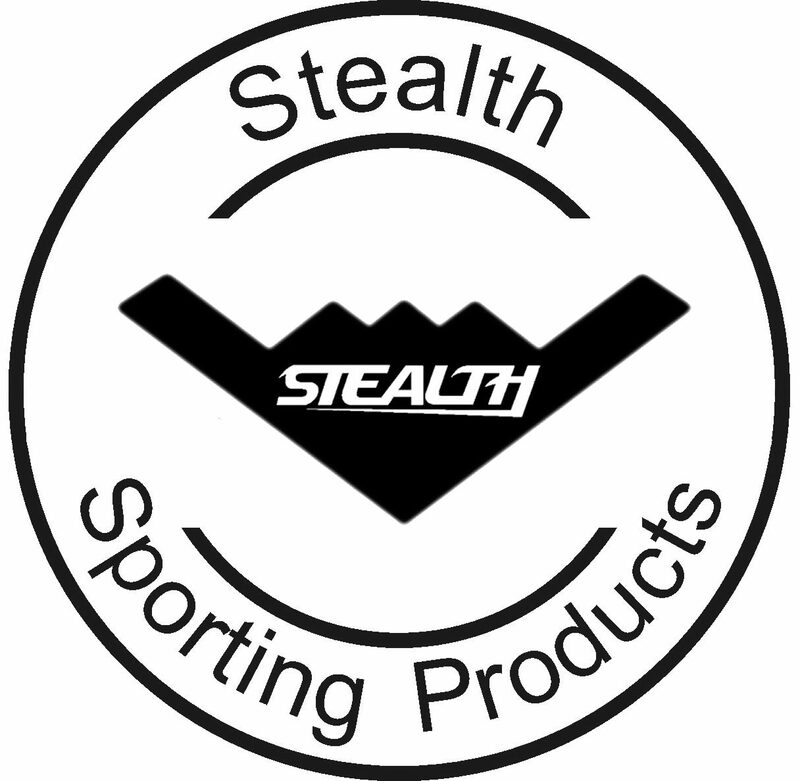 We are looking for distributers or retailers in different parts of the world, who would be willing to promote and sell the Stealth brand. In return you will not only have very satisfied customers but also you will be rewarded with very high profit margins, which no other producers can match it. Please contact us if you would like to see our products without any obligations at all, we’d be very happy to make arrangement to come and meet you at your premises and show you some of our latest products that we haven’t published them in our website yet.